You are at:Home»Blog»Oh No, Not Harambe! What a tragedy this has become. A four year old kid somehow crawled into a Cincinnati Zoo enclosure with a huge gorilla, Harambe. How did this happen? Why did it happen? Where were the parents? You’d think that parents would do whatever it takes to keep their children safe and close to them, so is this another example of neglect or bad parenting? Mistakes happen, but this isn’t another incident of a child roaming around in the grocery store. This is a situation where a child ended up with a gorilla in a zoo! Harambe didn’t hurt the little boy (Thank God), but was it really necessary to kill Harambe? I understand that drastic calls result in drastic measures, but I wish there was a way that both Harambe and the child could have survived. 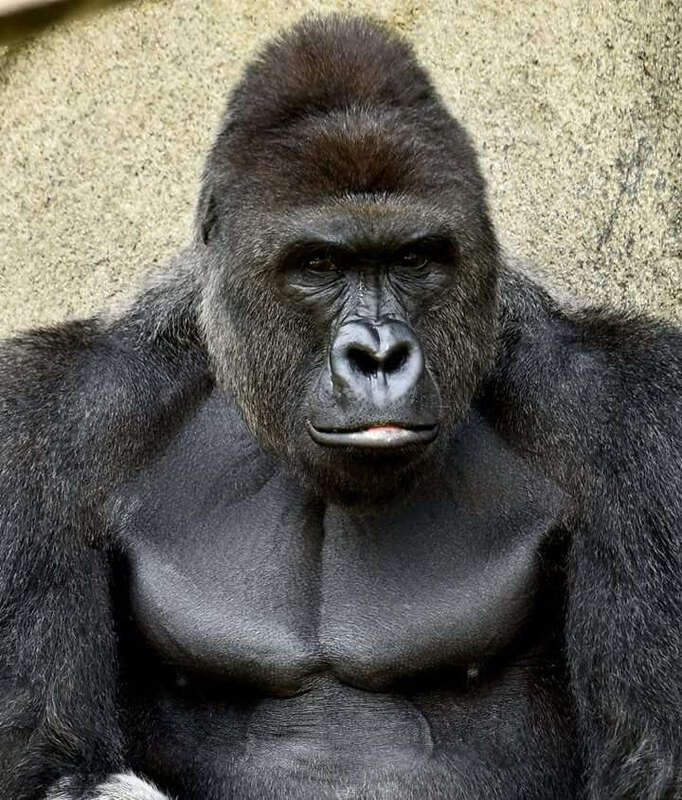 They should have shot Harambe with a medical dosage that would have instantly put him asleep, so that they could save the little boy, because after all, Harambe was innocent, too. I understand that human life, especially a child’s life must be valued above an animal’s. But in this situation, I don’t believe officers needed to kill Harambe. What’s even more devastating is that people are making meme’s/jokes about this entire situation, and there is nothing funny about any of it. Harambe lost his life, and while some may look at him as just another gorilla, he wasn’t. Harmambe’s life meant something. Animals are important. They can’t talk, so (we) animal lovers have to speak up for them, because if we don’t, who will? That’s something to think about. We must fight for animal rights. As far as the kid involved in this, it’s a blessing that he’s alive. But, authorities need to investigate the parents to determine if they are fit to raise a child, because this should have never happened.